Cleaning has to be done but who has the time? It is tough to stay on top of cleaning schedule and tasks just pile up once you’ve fallen behind. Well, fret not. 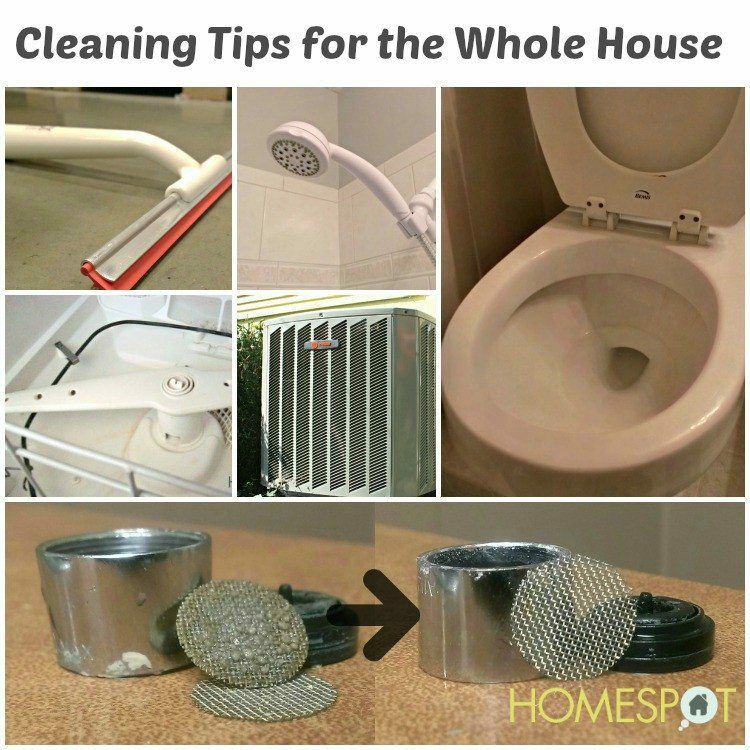 This list has cleaning tricks for the whole house that will save you tons of time, effort, and even money.